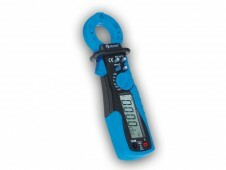 Electrical test and measurement equipment is used for testing and verifying the functionality of electrical systems. 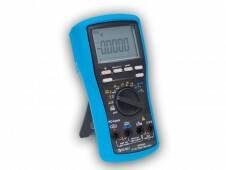 The electrical test equipment should have the ability to test a wide variety of parameters quickly, easily, and with minimum demands on the device itself. Zedflo addresses this need, with a large catalogue of portable measuring testing devices, covering every possible test parameter. 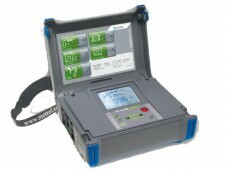 We have testers for resistance and insulation, earth and step contact voltage testing, portable appliance testers and power quality testing. Our catalogue includes the Metrel range. 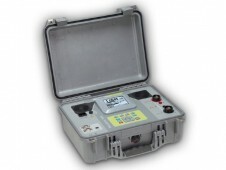 This respected manufacturer makes electrical testers for every purpose, including high resistance (insulation) and low resistance testers, earth testers and step contact voltage measuring instruments. 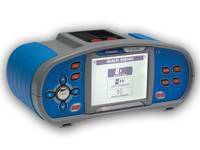 Metrel also make rugged portable instruments for testing and fault diagnosis of power quality issues in the field. With the current popularity of solar power, a need for rapid, accurate testing and fault diagnosis of Photovoltaic systems has arisen. 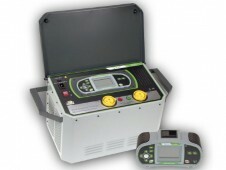 We meet this need with our range of PV testers from Metrel. Zedflo is an Authorised Metrel distributor in Australia, we also operate a Metrel authorised laboratory providing service/repair and calibration requirements as required.